Cost effective, bespoke and stunning printed packaging solutions provided to clients across Sheffield. Working throughout Sheffield and Yorkshire, we provide commercial, private and industrial clients with a comprehensive range of printed packaging and bespoke specialist printing solutions. Require a specialist and bespoke printed packaging service tailored to fit your needs perfectly? That's exactly what we'll provide you. 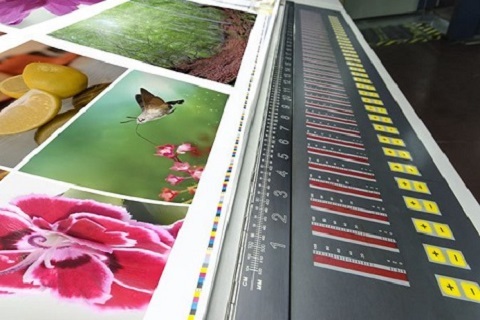 From impartial advice and concept design through to arranging a packaging printing schedule that works around you and your business, we'll provide a complete fulfilment and specialist printing solution. So for first class and specialist print and packaging services from experienced and professional experts, speak to Delga Press today. Call our experienced and friendly commercial printers today on 01634 227000 to discuss your requirements and receive a no obligation quotation. For the last five decades, we have been providing industrial and commercial clients across Sheffield and Yorkshire with the highest quality printing and printed packaging services. We have extensive experience in the industry, so whether you need record sleeves, wallets, CD sleeves, rigid boxes, labels or folders designed and printed, we will be able to be help. So if you're based in Sheffield, Yorkshire or anywhere else across the UK, speak to the specialist printed packaging experts at Delga. Contact us today to arrange your FREE and no obligation packaging printing quotation at your convenience.